Born and raised in Idaho, I'm proud to serve Mountain Home, ID and the surrounding areas as your local Farmers Insurance® agent. At the Heidi Rodriguez Agency, we help customers like you identify the solutions that best fit your needs. Give us a call and we can discuss all your options for auto, home, life, and commercial insurance. The Heidi Rodriguez Agency is a family-run business focused on building lasting relationships with you. We have clients that have been with us for over 60 years and it has been a pleasure to watch their families and businesses grow in that time. We are committed to not only providing the best solution when you first sign up, but also reviewing your plan and ensuring it changes as your lifestyle does. 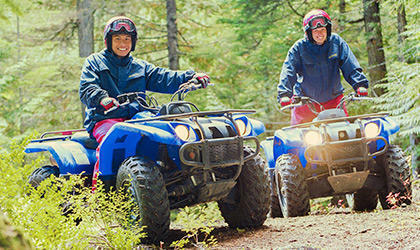 We are not interested in just selling insurance, we want to protect your investments for life! 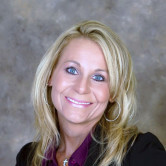 I have been an insurance agent for 20 years, which has given me the knowledge and expertise to help you select the best coverage for your situation. My daughter has now joined the team as an agent and she brings that same enthusiasm for protecting clients that I have for my entire career. Being located in a military town, we are also committed to protecting our troops and being flexible, as we understand the rapidly changing lifestyles of our service men and women. So come see us on Rattlesnake Ave, right off Sunset Strip in Mountain Home and say hello. We look forward to meeting you and welcoming you to our Farmers Family. Give me a call at (208) 587-9096 and I'll be happy to answer any questions you might have. 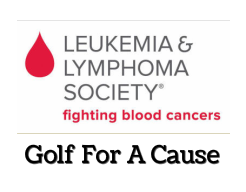 Proud to support Golf For A Cause for the Leukemia & Lymphoma Society! We invite the people of Mountain Home and surrounding areas along with local business to help us raise money for this special cause. This fundraiser will help raise money for patient services, research, and medical expenses for everyone affected with blood cancers. It is very expensive to treat and life altering. Leukemia, Lymphoma, Hodgkin's disease and Meyeloma are all blood cancers that affect nearly 1 in 300 people in the United States. There is no cure. Leukemia is the biggest disease killer of children under the age of 15. Leukemia and lymphoma are the leading fatal cancers in young men under the age of 35. Every 10 minutes another person will die from one of these blood cancers. This year alone 115,000 people in the United States will be diagnosed with one of these related cancers.